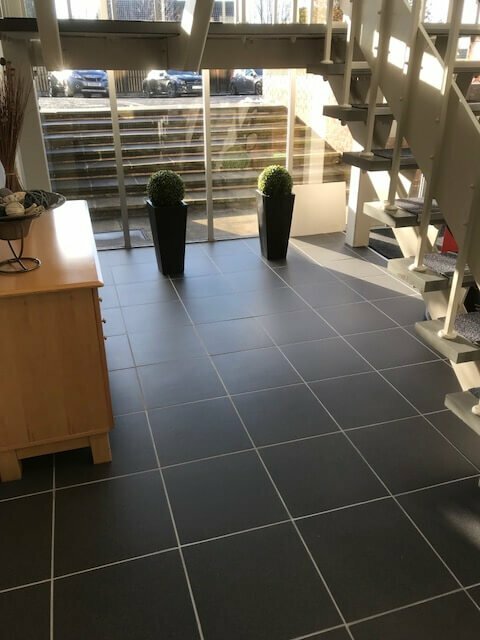 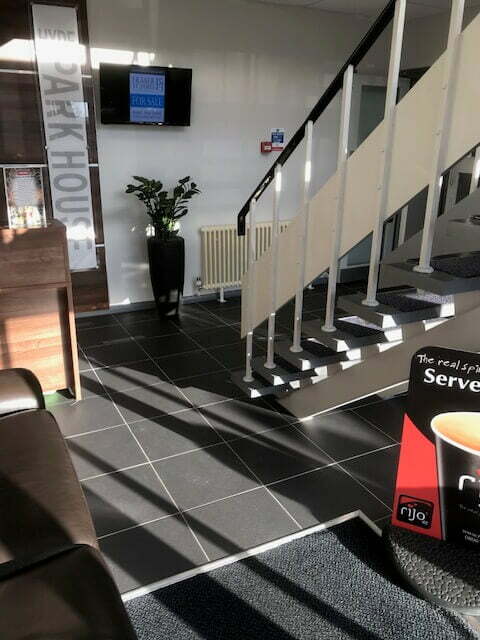 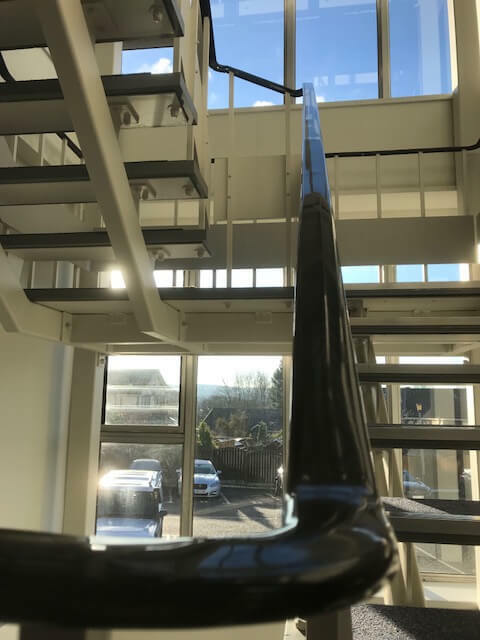 Here at Hyde Park House we strive to maintain the building to its highest standards both from a aesthetic and health & safety point of view, listed below are some of the improvements which were made throughout 2017. 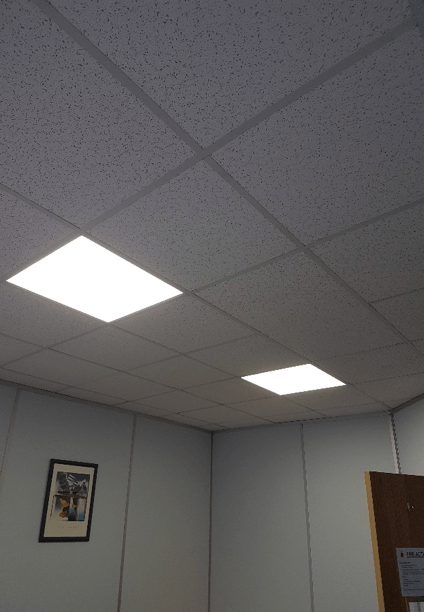 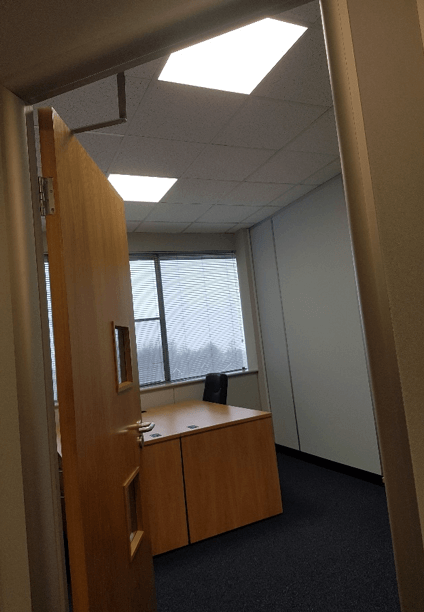 We have replaced the less efficient fluorescent tubes with LED panel lighting throughout all offices within Hyde Park House to create a sleek modern approach as well as a brighter working environment. 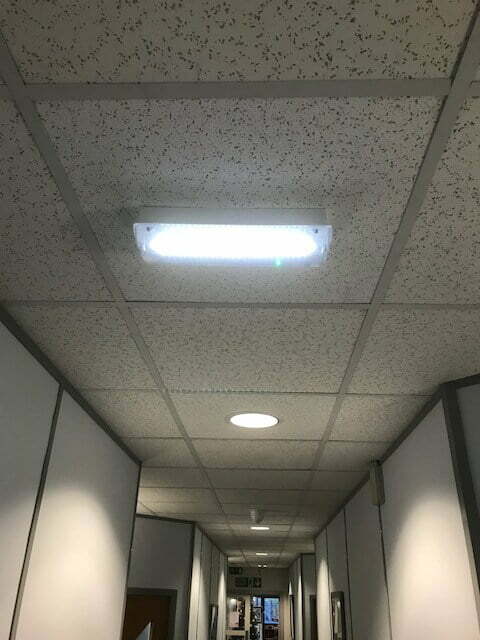 All the fire exit & general emergency lighting within Hyde Park House have been upgraded to new brighter & more reliable LED fittings. 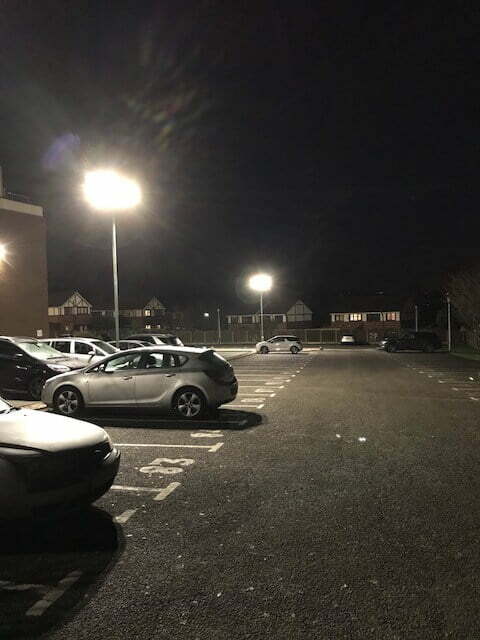 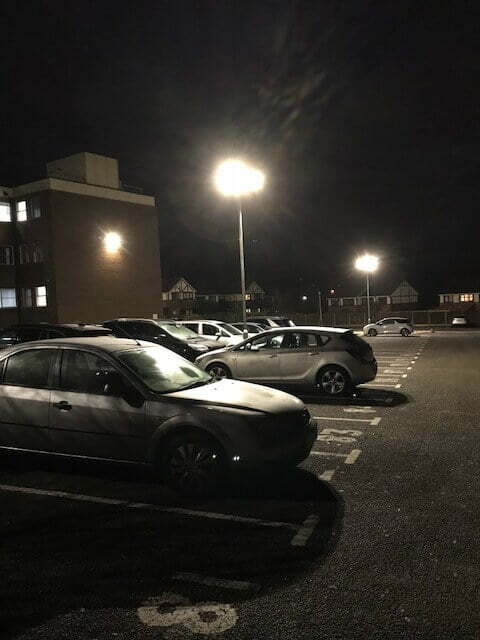 We have replaced the tenant car park and building flood lights to LED fittings creating much brighter & safer external lighting helping to illuminate the tenant car park & walkways for those dark mornings & nights. 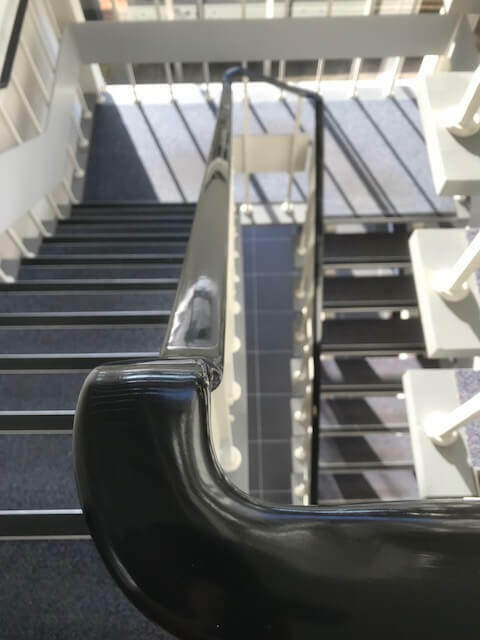 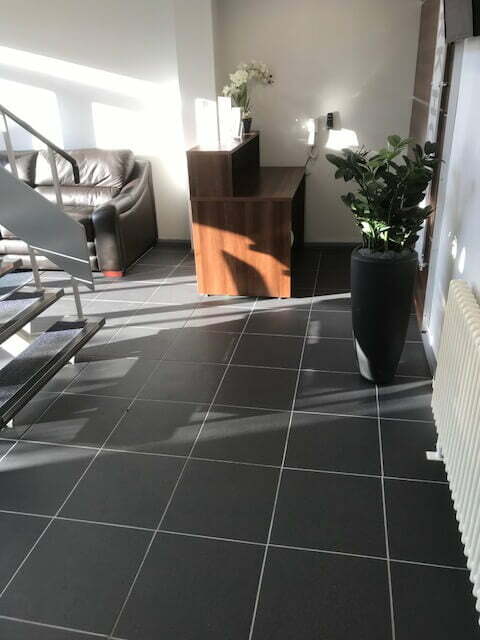 Our Lower Ground Floor entrance has been revamped to create a modern & stylish feel with new tile flooring, decoration & new handrail to the stairway. 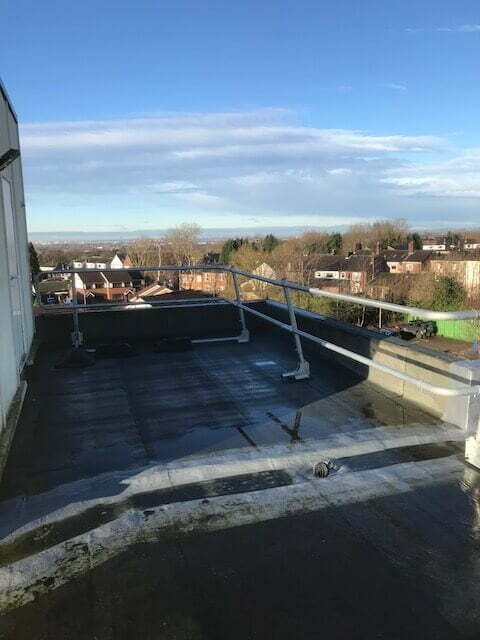 We have had a new handrail capping fitted from the Lower Ground Floor up to the 2nd floor. 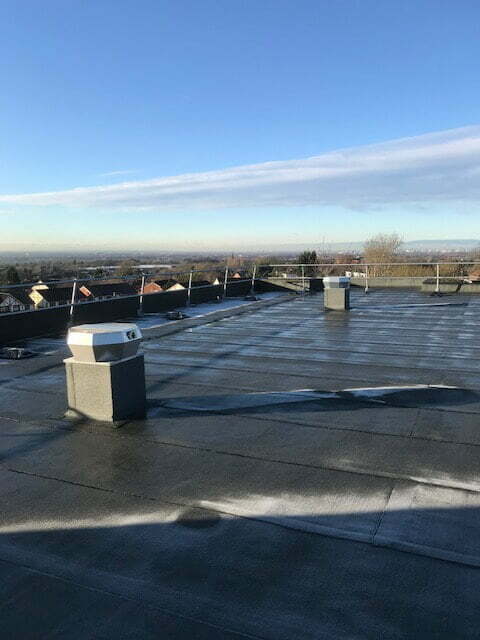 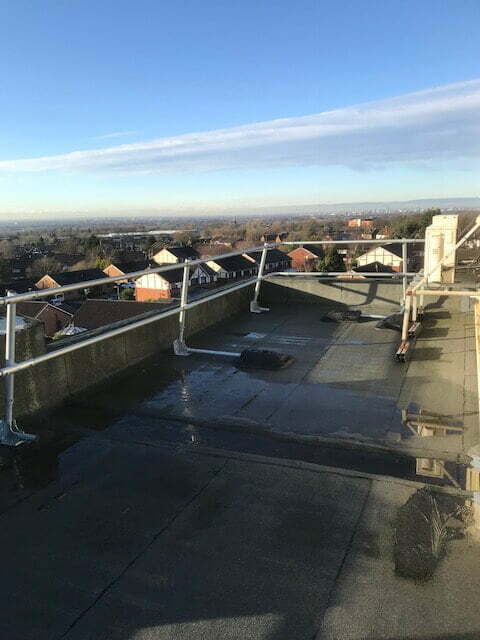 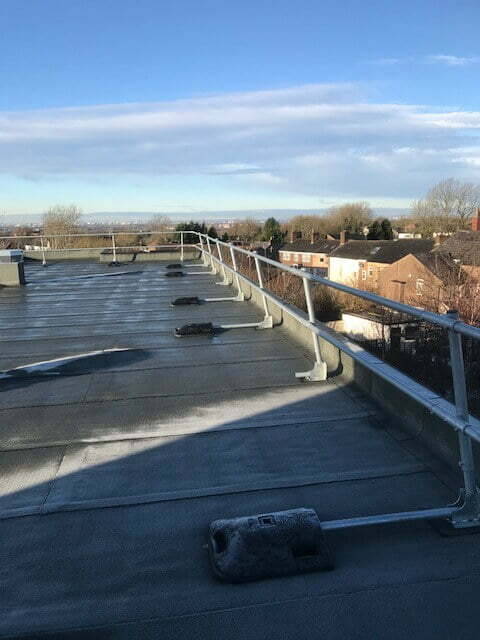 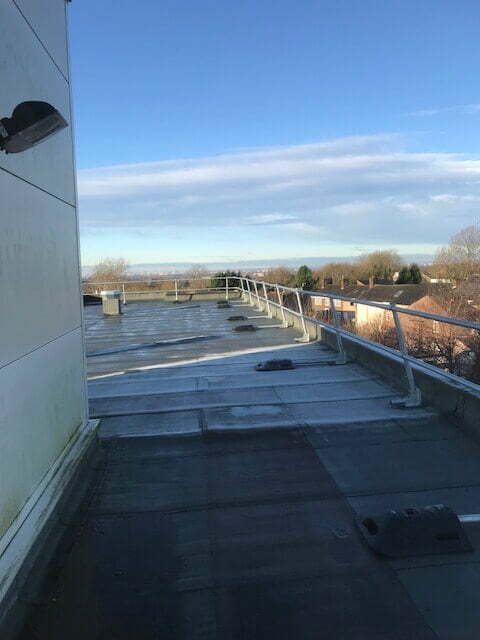 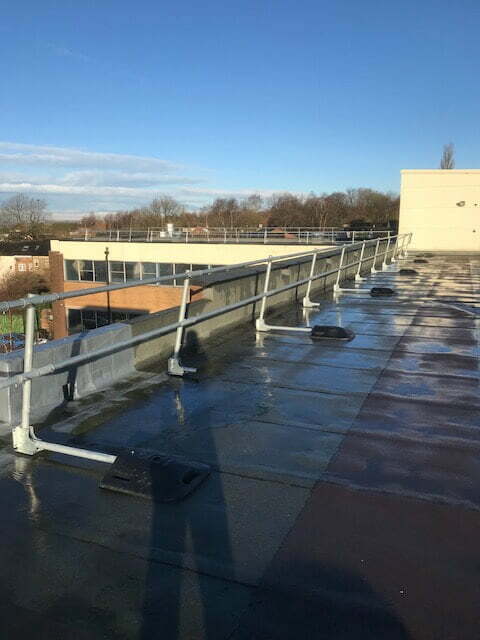 Safety hand rails have been fitted to the roof ensuring a safe working environment for our workers & contractors that access the roof.